Wellstar Corporation leased 4,100 SF of office space at 1235 W 124th Ave Suite 104 for 3 years. 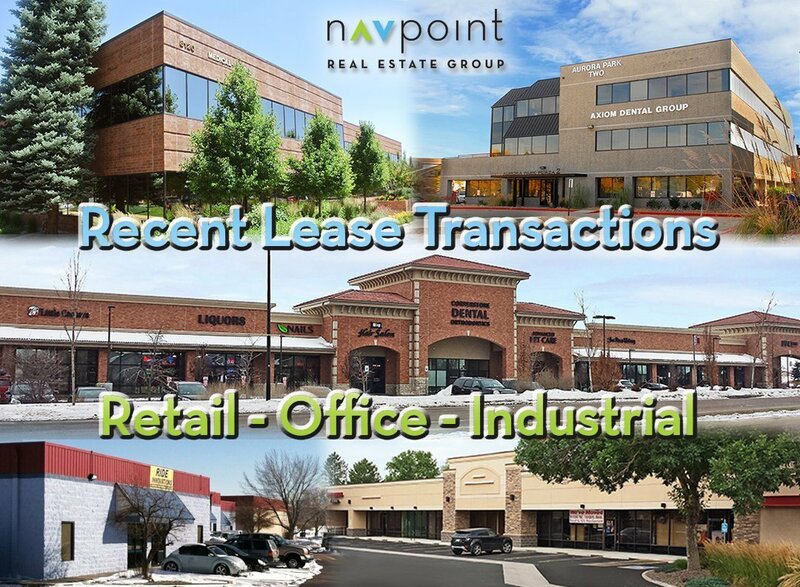 Jason Mayer of NavPoint Real Estate Group represented the tenant. This lease was executed in March. Vartega, Inc. leased 9,984 SF of industrial space at 15000 W 44th Ave Unit F for 5 years. Matt Kulbe and Brent Ham of NavPoint Real Estate Group represented the tenant. This lease was executed in March.